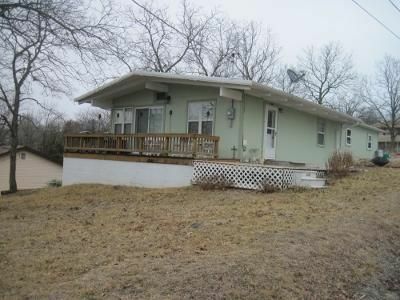 Lake view and an easy walk to the water come with this Pomme de Terre Lake cabin. Home has approx 850 sq ft that include 2 bedrooms, a bath, living area, kitchen and utility room. Home has central heat and air and a newer septic system. Located in the Carson's Corner area. 8' "	x	11' 6"
14' 10"	x	11' 7"
10' 10"	x	11' 5"
9' 11"	x	11' 7"
9' "	x	13' 2"
Please provide more information about Listing # ARE8655.